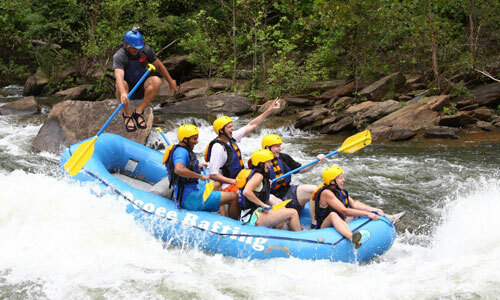 There are risk and dangers involved in the participation of whitewater rafting. 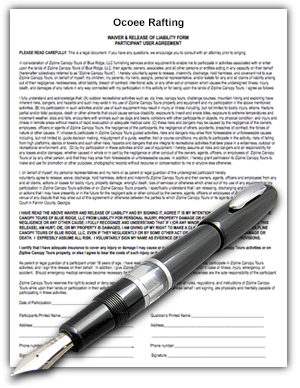 All participants must sign a waiver and release of liability form. 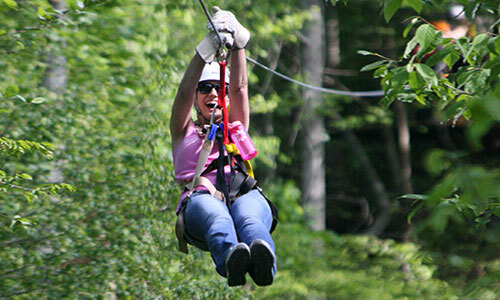 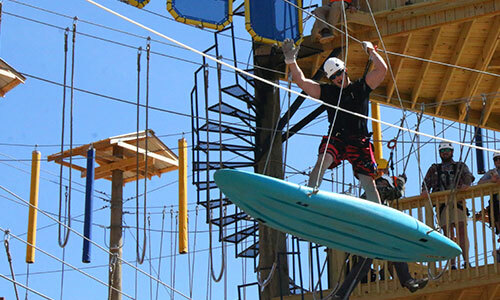 Any participant under the age of 18 must have a parent or guardian sign the waiver and release of liability form. 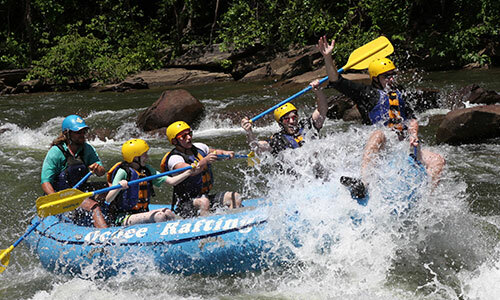 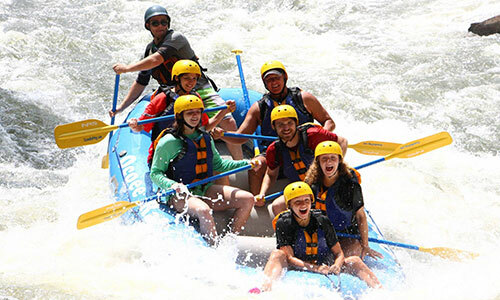 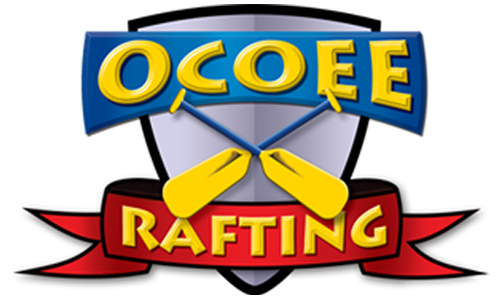 Click here to review or print Ocoee Rafting's Waiver.